If you’re the lucky new owner of a new Jeep Cherokee or new Jeep Grand Cherokee, then you’re probably itching to test your Jeep off-roading capabilities. Fortunately, drivers in Pueblo and Castle Rock have some of the best off-roading trails in the country within a day’s drive. 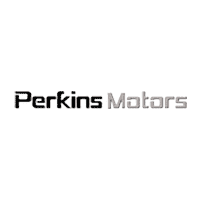 Test the Jeep Trail Rated® badge on your new Jeep today with this list of our favorite Colorado Jeep trails at Perkins Motors CDJR. Located near Idaho Springs in the Arapahoe National Forest’s Clear Creek District, Loch Lomond offers 4.6 miles of easy to moderate Jeep off-roading, as well as a variety of other fun outdoor joys, including alpine lakes with great fishing, wildflowers, and plenty of spots to go camping. This is a great trail to start out with if you’re a beginner Jeep off-roader. Located in Breckenridge, CO, the Boreas Pass Road stretches almost 14 miles through Pike National Forest and White River National Forest. Make sure to check out the many trailheads along the route as well! Reserved for serious off-roaders with the most rugged Jeep off-roading equipment, the Mount Sneffels Classic Route takes you to the highest peak in the area. Mount Sneffels is the highest summit of the Sneffels Range at a summit of 14,158 feet. Beginning in Meeker, CO and taking you all the way through White River National Forest, the Wagon Wheel Trail System takes you through 250 miles of off-road terrain, where you’ll encounter everything from beautiful vistas and alpine lakes to abandoned ghost towns. There’s something for every level of off-roader on this route. Ready to check out the rugged Jeep 4×4 systems available on the new Jeep Wrangler? 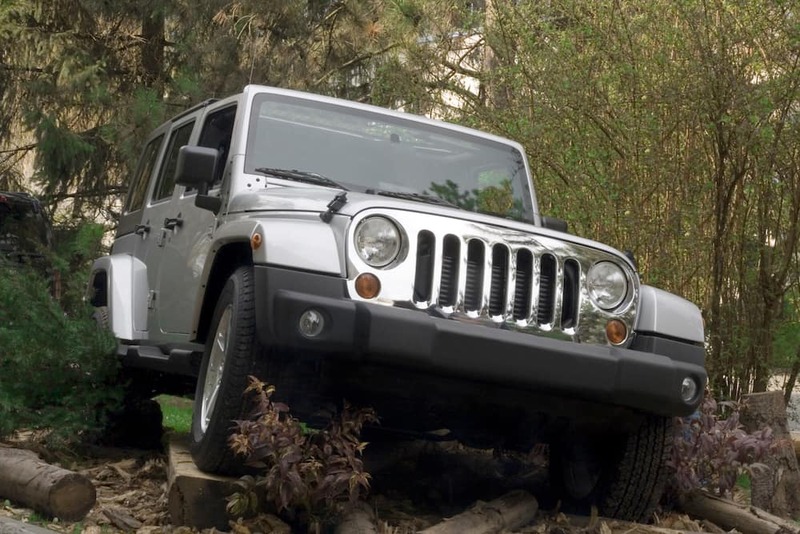 Then make the trip from Woodland Park to check out our selection of Jeep SUVs. If you need maintenance to get your Jeep ready for off-roading, explore our current auto maintenance coupons. Pueblo Colorado, like many Pueblo area communities, was home to many Native American indigenous groups until the mid-1800s. Due to its strategic location between the Arkansas River and Fountain Creek, it became prime settlement territory for New Mexican and Anglo Settlers, looking for the freedom that could be found in this gateway to the Plains….